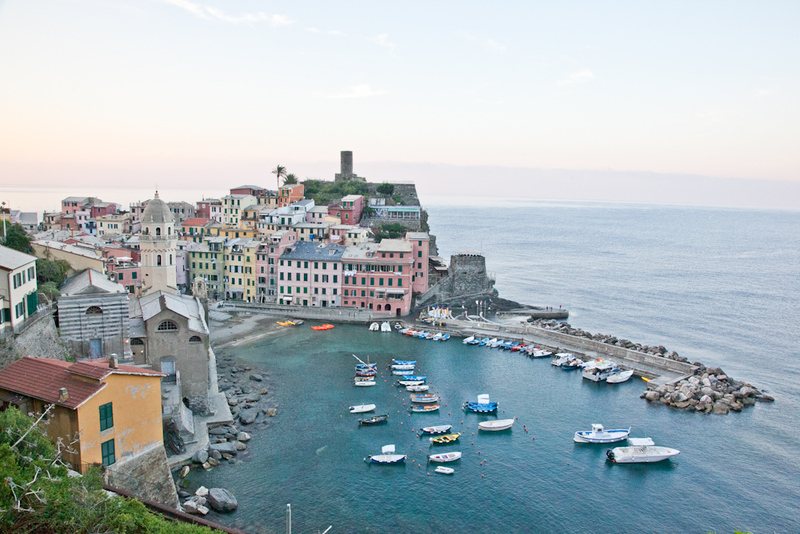 For the nature lovers and the active travelers, hiking is a must in Cinque Terre. The most popular of the area's trails is the SVA (#2 or blue) trail. 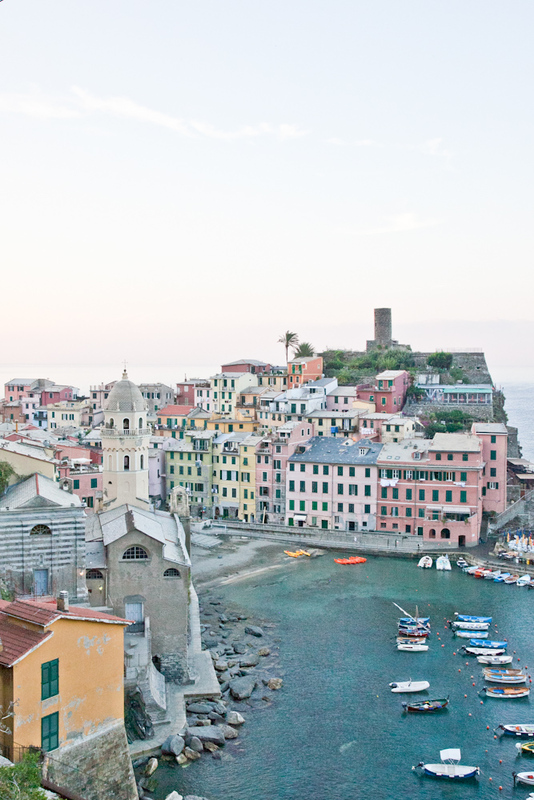 This is the trail that links the five towns, allowing you to walk from one to the next, starting in Riomaggiore and ending in Monterosso (or vice versa; you can start and walk in either direction).